We are Customer Service. We are Quality. We are Premier Polishing. What Makes Premier Polishing Different? As a Top Rated Local® New York company, Premier Polishing Corp strives to exceed customer expectations and deliver the best polished concrete, power washing, and sealing concrete and pavers service around. Premier Polishing Corp strives to be the best in all of our services, which include polished concrete, power washing, and sealing pavers. In polished concrete, we are a certified dealer of HIPERFLOOR® by Husqvarna, a complete concrete surface polishing system known for its beauty, strength and abrasion resistance. This concrete floor polishing system renews old concrete floors and reduces the maintenance and costs of your concrete floors. Premier Polishing Corp also offers pressure washing of all your outdoor areas as well as your home and office. We use heated pressure washers, which eliminates the need for us to use harsh chemicals to get your surfaces clean. Besides the obvious benefit of a nice-looking home, office, patio, deck or driveway, keeping surfaces clean prolongs the life of the area since moss, dirt, grime, and mold can penetrate the materials of your structure and cause structural damage. Sealing stamped concrete and pavers also extends the life of your concrete over time, preventing buildup of mold and mildew and preventing moisture to crack your concrete as well. Premier Polishing Corp will seal your concrete and pavers for a longer-lasting, clean surface. We value our employees, invest in the latest training and certifications, and work as a team to do the project right. If you’re not satisfied for any reason, please let us know, so we can make it better. We are always striving to improve our processes and grow as a company. Premier Polishing Corp’s mission is to leave an impeccable impression on our clients. We take pride in all that we do, and we hope you will take pride in the job we’ve done. Contact us today for a free estimate! 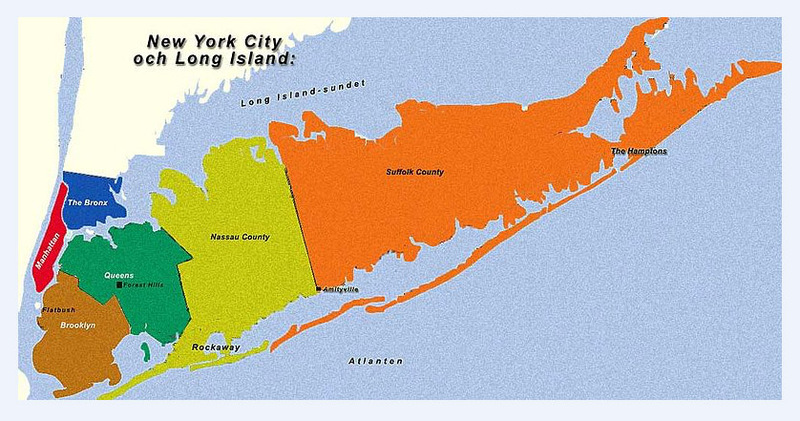 Located in Holbrook, NY, we service all of Long Island as well as Manhattan and the Bronx. About the Founder of Premier Polishing Corp.
Hello, my name is Tyler Andreassi and I am the president of Premier Polishing. I have worked in the construction field with my family since I was a young teenager. Working with my family has made me realize that this is what I want to do with my life and has made me want to have hands-on experiences. Growing up, I played football and lacrosse. I was a captain for most of my athletic career. This taught me a lot about leadership and teamwork. 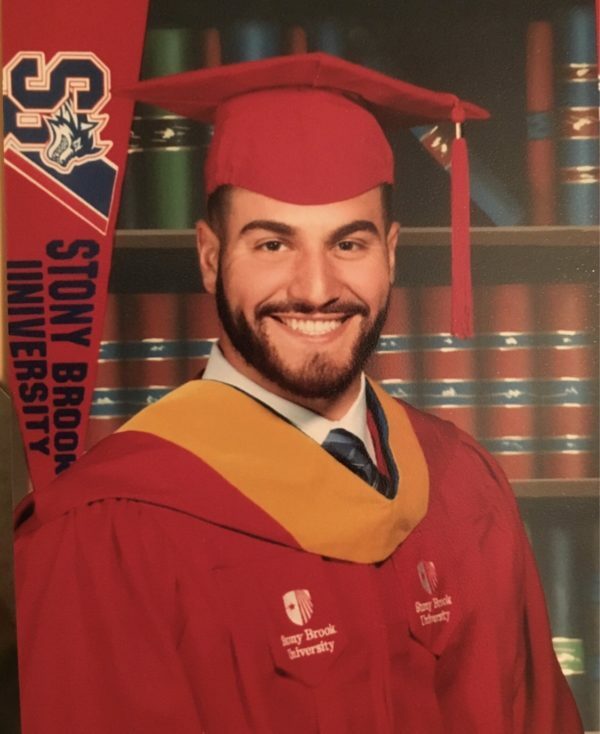 After graduating from Sachem North High School, I went to Stony Brook University and obtained a Bachelor’s degree in Business Management. That was when I became the founder of Premier Polishing. I realized that I wanted to give customers the service they deserve and provide them with the highest quality of work. Customer service and work quality are the two most important things that I believe in. I am here to provide you with the very best work you’ve seen. Premier Polishing Corp is always focused on quality work. We make sure the job is done right and that every customer is satisfied with the end result.